Take advantage of discounted rates through Connections Housing. They provide the only approved, official housing opportunities for the Seattle Gift Show. Click the icon to the left for more information. 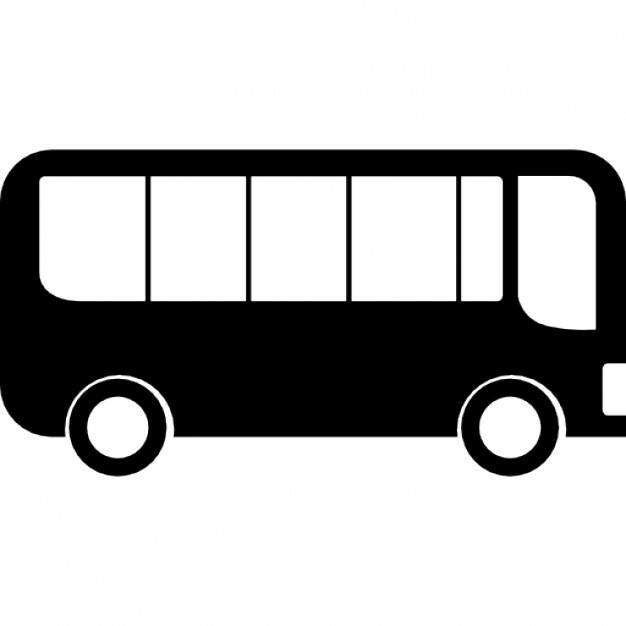 Express shuttle service will be available between the Seattle Gift Show and Seattle Mart. Check back soon for the August 2018 shuttle schedule! Downtown Airporter is the most convenient, affordable transportation option between Sea-Tac Airport and downtown Seattle! Service operates between Sea-Tac Airport and the following Seattle hotels: Crowne Plaza, Fairmont Olympic, Grand Hyatt, Hilton, Renaissance, Sheraton, Warwick and Westin. Book your ride by clicking the icon to the left. Pick up the Light Rail to get around Seattle and to/from the Seattle airport. For more information, click the icon to the left.